Franchising – Les Bébés Amphibies Int. It’s a common sentiment, “I wish my job gave me satisfaction or I wish I felt like that the job I do each day makes a real difference in the world.” OURS DOES! By becoming a Bébés Amphibies Franchisee you will have your own unique challenges, but you can rest assured you will be making a difference in the world. What that difference can be is most likely best described by the parents, franchisees and teachers whose lives have been touched by what it is we do. If you want a sense for what they are saying, check out our testimonial section! Les Bébés Amphibies Int was founded in 1967 in Switzerland by Jean Fouace on the idea that a moment of inattention should not cost a child his life, and today, Our Mission To STOP Children from Drowning reflects our driving force behind everything we do. We believe drowning should not be the major cause of accidental death for children under the age of four, and we know that OUR method can teach babies, toddlers and young children as young as 6 months old to save themselves if they were to find themselves alone in the water. To achieve our mission we need a professional team around us of which we have, but we are looking to expand this team throughout the UK and Worldwide. The complexity and magnitude of the amount of children that drown or have near misses each year demands a large team of competent, highly-trained individuals who believe in what they do and we believe this can be solved and become a problem of the past. 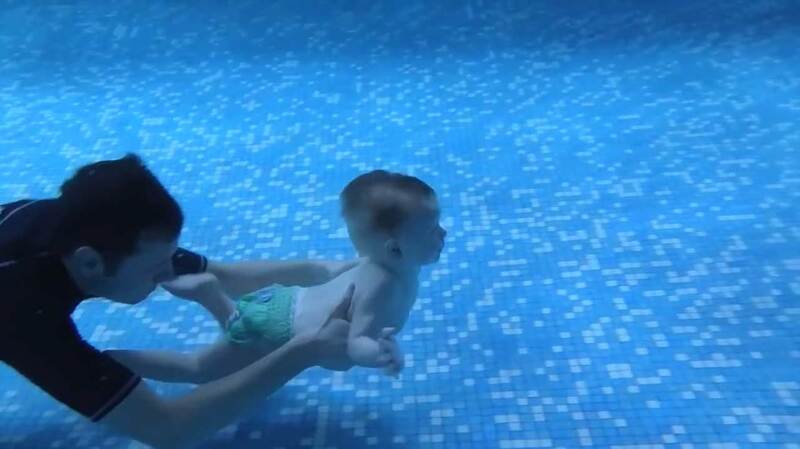 Your children will be at as much ease in the water as they are on earth, in fact their favorite place will be in the deep end of the pool! We hold true to the technique and the methods founded in 1967. There have been no changes or modifications made to the original method and or in the behavioral sciences, Our Aquatic Safety and Swimming Skills will lead to a lifetime of safety and enjoyment in water. If you are interested in becoming a franchise partner or Bébés Amphibies please reach out to us via the contact page.